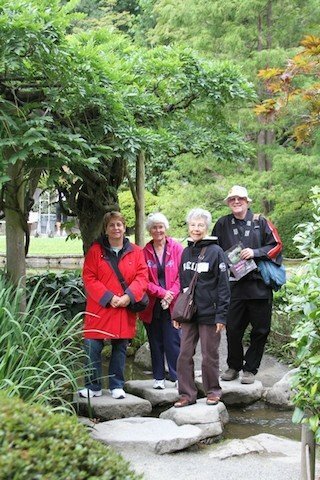 Our August 2012 tour included Seattle and many of the surrounding cities and islands. 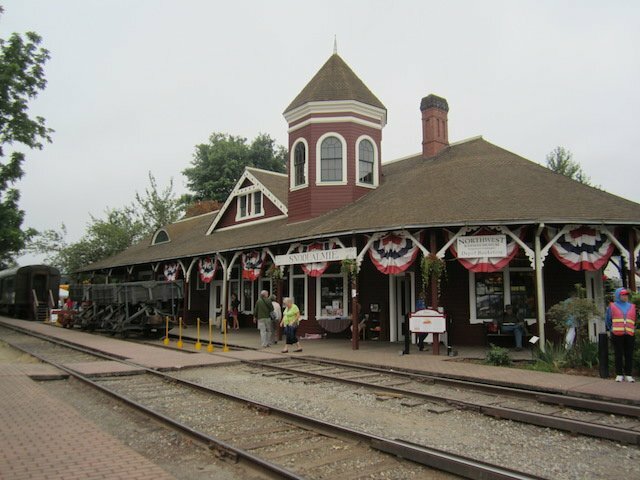 After arriving in Seattle, we boarded our bus and headed to Snoqualmie, a very picturesque town, where we had a train ride aboard a small restored passenger train to Snoqualmie Falls and back. 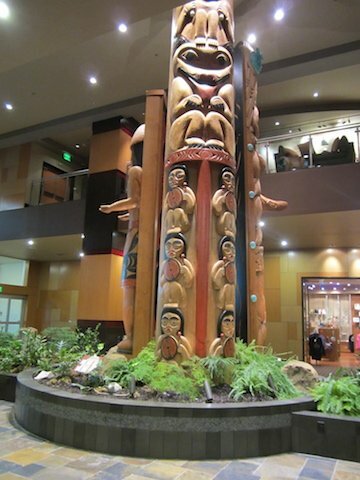 Since our first few days were to be spent sightseeing north of Seattle, we chose to stay at the Tulalip Resort hotel. It was brand new, with beautiful rooms, excellent food, an attached casino, and an outlet mall right across the street. Who could ask for more?? We had to drag our travelers out of their hotel rooms each day, it was so comfortable. Boeing Aircraft was our first tour stop, and it was an amazing place to visit. We saw the line where the newest and largest aircraft are assembled in a facility so big you would need a bike to get around inside. Really fascinating to see. 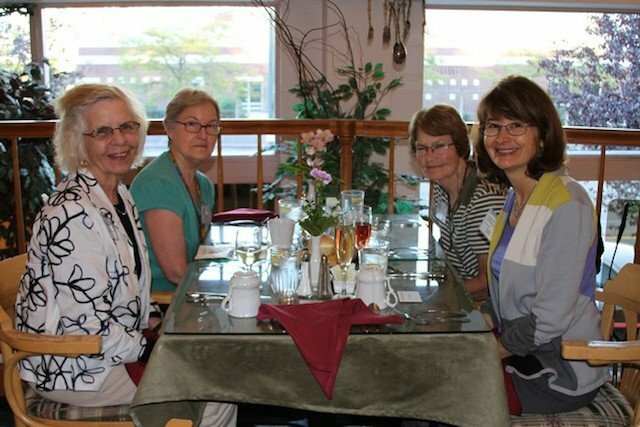 Our lunch stop was Keepsake village not far from Martingale Press, and between the lovely quilt shop at Keepsake Village and the book room at Martingale, we were thoroughly fed and entertained. 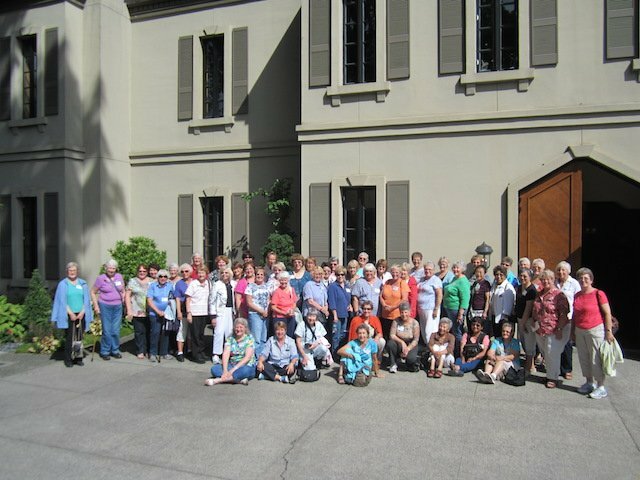 Of course you can’t visit that part of Washington State without a winery visit, which we satisfied by stopping at St. Michelle Winery for tasting and purchase of some of their delicious products. One more quilt shop stop (The Needle and I) and we were back in our hotel for dinner. 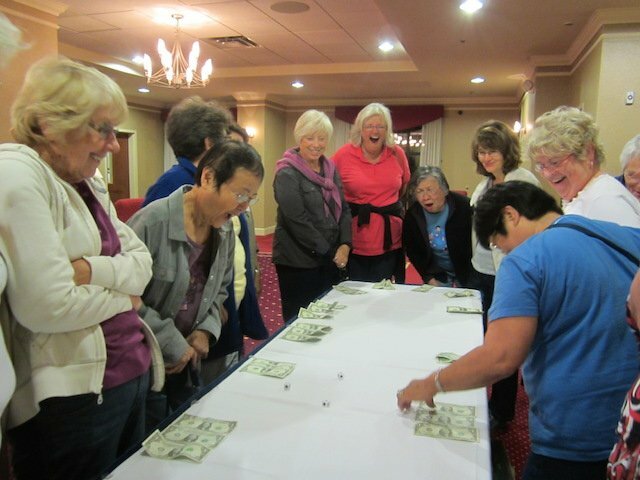 Do you ever wonder where your quilting rulers come from or how they are made? 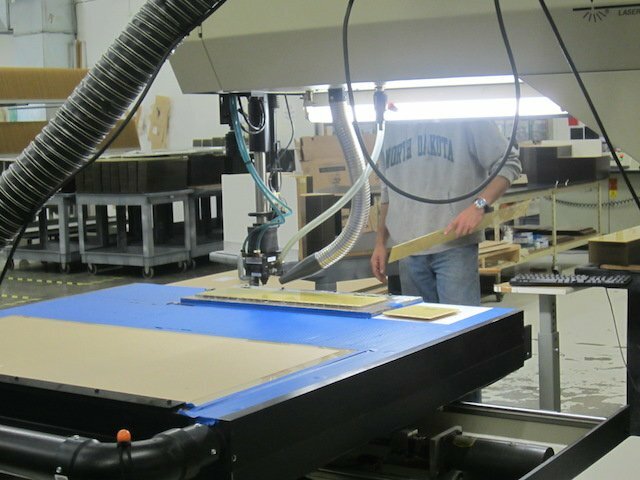 Rulersmith provided the answer to us with a visit to their factory where we watched new ruler blanks cut from a huge sheet of acrylic, and then screen-printed with all of the lines and numbers necessary to make Omnigrid and other rulers. It was a short drive from Rulersmith to La Conner where we visited the LaConner Quilt Museum, located in a beautiful Victorian mansion. 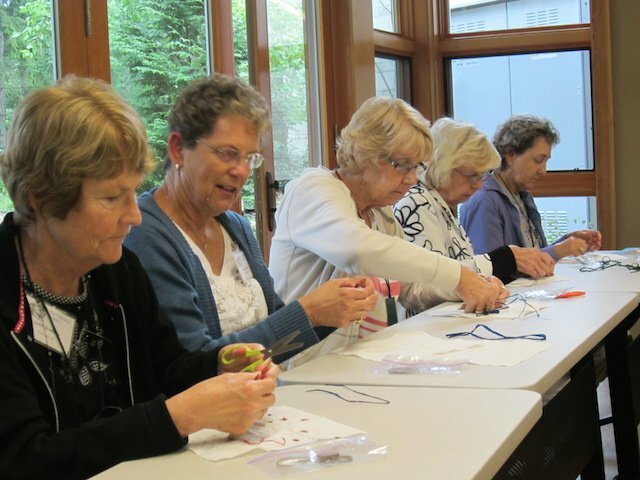 After stopping at Cotton Pickins Quilt Shop, we ended our touring with a stop at the Huibulb Cultural Center which is located on the Tulalip Reservation. 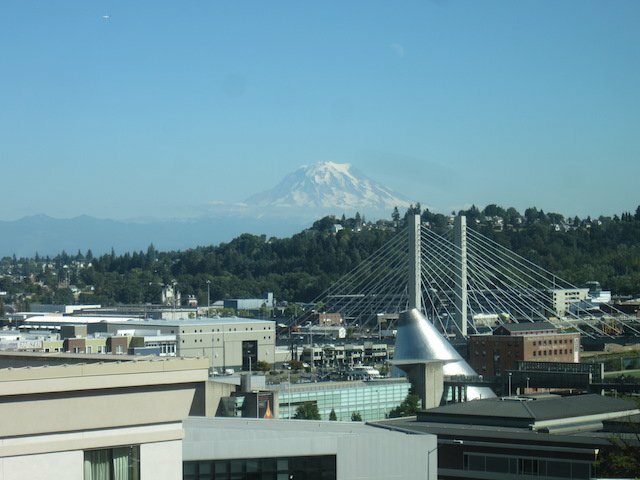 Here we learned about the Native Americans who have lived in this part of the Pacific Northwest for thousands of years. We were privileged to see a replica of their long house, and hear about their customs and way of life. 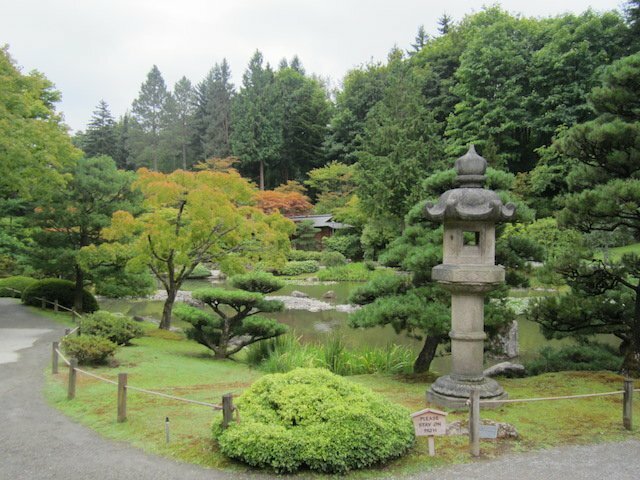 We began the second half of our week-long visit with a tour of Seattle’s Japanese Gardens, and a “Duck” tour of Puget Sound, always a fun activity. We finished our Duck tour at Pike Place, where you can watch the fish mongers tossing giant salmon around, buy most any kind of souvenir you choose, and even stop in the little quilt shop located in the lower floor. We spent the remainder of the afternoon touring Fort Nisqually, which was one of the many trading posts established by fur traders, and where we had a very interesting talk about the role of women in those early forts. Made us glad we were not living there! 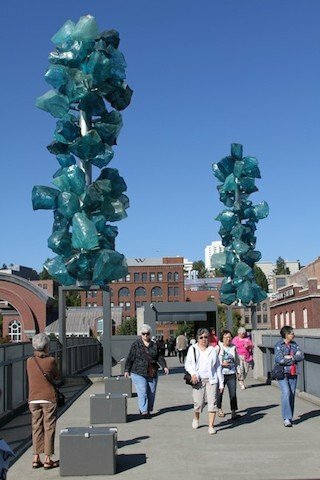 We arrived in Tacoma, our home for the remainder of our visit. We explored the Olympic Peninsula by driving one way and taking the ferry back across the Sound to Seattle. 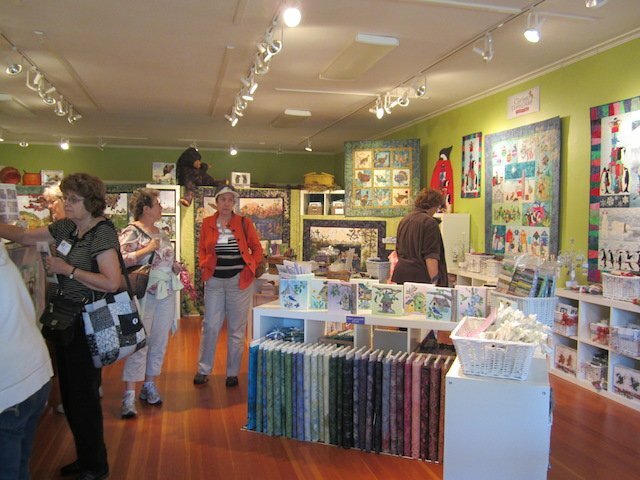 While on the Peninsula, we stopped at McKenna Ryan’s studio and shop, full of samples of all of her quilt designs. The ladies went a little crazy buying kits and patterns, but who can resist?? 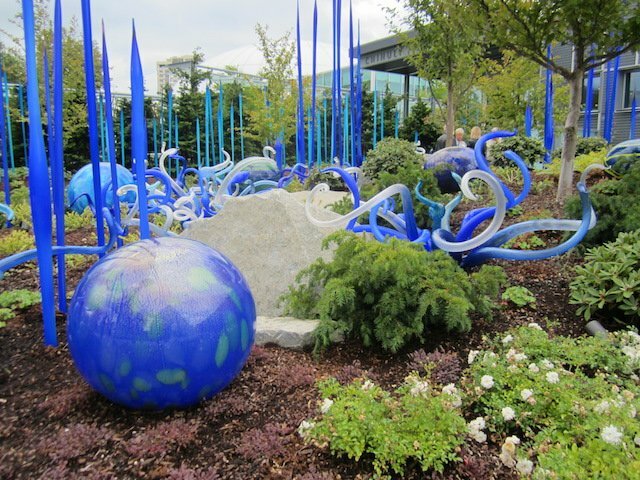 After taking the ferry back across, we toured the Chihuly Glass Garden which displays the work of Dale Chihuly, a glass artist, reknowned for his beautiful art glass installations. 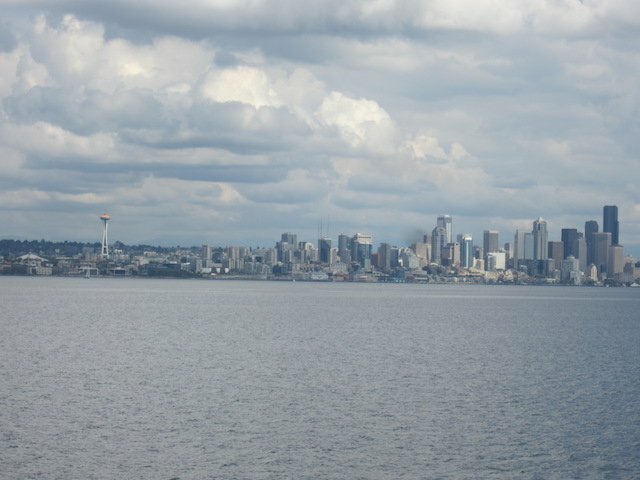 Some of our guests also toured the Space Needle, although some of us preferred to keep our feet on the ground. The Pacific West Quilt Show occupied us all day on Friday, with beautiful quilts and lots of vendors, many of whom we had not seen before. 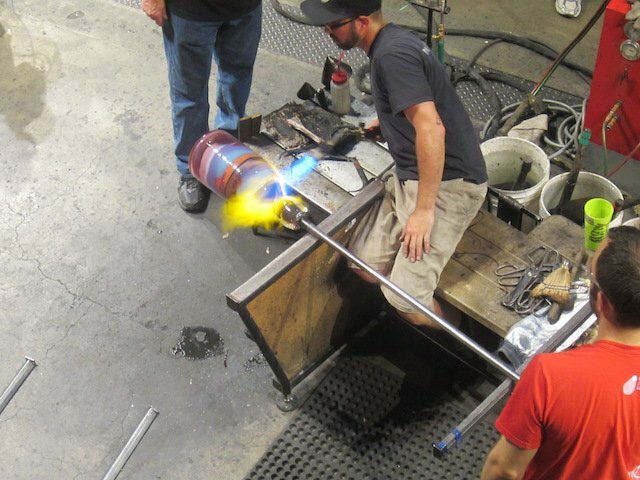 On our final day we stopped by the Tacoma Museum of Glass for a docent-guided tour, and time to watch the glass artists at work in the “hot” shop. 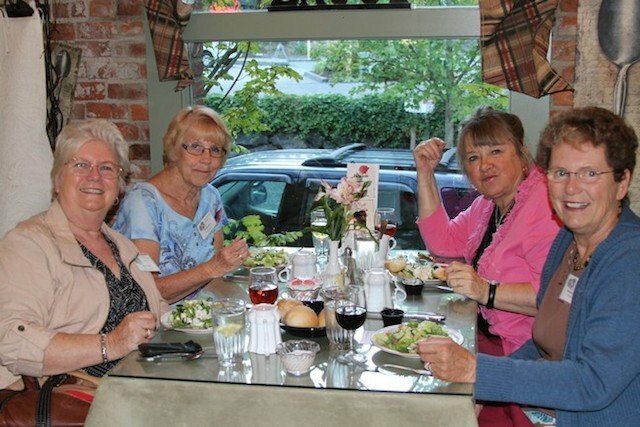 We visited the Meeker Mansion in Puyallup where the docents had graciously decorated the entire home with quilts just for us, and stuffed in one more shop stop, The Quilt Barn, before heading home. All in all, a wonderful week with many new adventures.